Do You Have That Purple One in a 57? A recreational cyclist friend asked me for a quick way to gauge if a bike frame is the right size. Few topics provoke more debate amongst cyclists than how to determine the correct bike fit. A Google search for “bike fit” generated about 73,900,000 results. 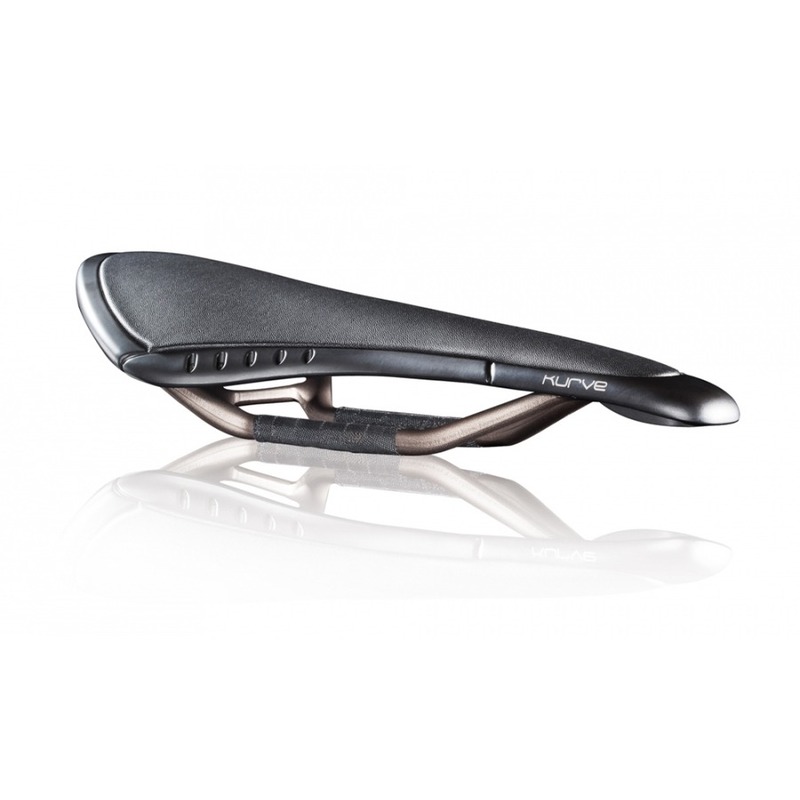 Almost seventy four million items devoted to comfort and efficiency while riding a bicycle! There seems to be a direct correlation between how serious cyclists are about their riding and the complexity of their bike fit process. At the complex end of the spectrum are tools like goniometers, forefoot measuring devices and plumb bobs, and a variety of systems that include complete bike fitting rigs and 3D motion capture. I would have been very happy to know just the following basics when I bought my Trek hybrid. There are two related things to consider. The first is the size of the bike’s frame. The second is to get the five connection points between you and your bike: pelvis, hands and feet, in the ideal places. Having the correct size frame is a good start, although it is not essential to getting a reasonable bike fit. Witness my too-small hybrid bike that Daniel M. adjusted to fit me quite well. The simplest measure of a bike frame is the standover height. For road, mountain and hybrid bikes just step over the top tube (the usually horizontal tube that runs from the seat to the handlebars) and stand with both feet flat on the ground. Ideally you want 2.5 cm / 1 in clearance between your body and the top tube for a road bike. If you have a hybrid or mountain bike expect to have 5 cm / 2 in of clearance. If your road bike has a sloping top tube you will have a clearance similar to that of a hybrid bike. If the top tube touches your body the frame is too big. Conversely if you have more than 5 cm / 2 in clearance the frame is too small. You can also use your height to determine the correct frame size for you. There are many bicycle sizing tables available online to help you translate height into frame sizes. For example I am 180 cm / 5’11” tall. That translates to a large hybrid bike frame size of of 55 or 57 cm and a large road bike frame size of 56 cm, 57 cm or 58 cm. The mountain bike frame size for my height is a large frame of either 19 in or 20 in. Why are mountain bike frames measured in inches while road bike frames are measured in centimeters? Apparently because mountain bikes were invented in America where imperial units still rule. Road bikes have more of a European heritage, hence the metric units. Note that a slightly too-small frame is preferable to one that is too big. Adjustments can be made to the five connection points – see below – to make a too-small frame fit reasonably well. This cannot be done with a too-big frame. The second step is to adjust the saddle and handlebars so that you are comfortable on the bike and can pedal it efficiently. 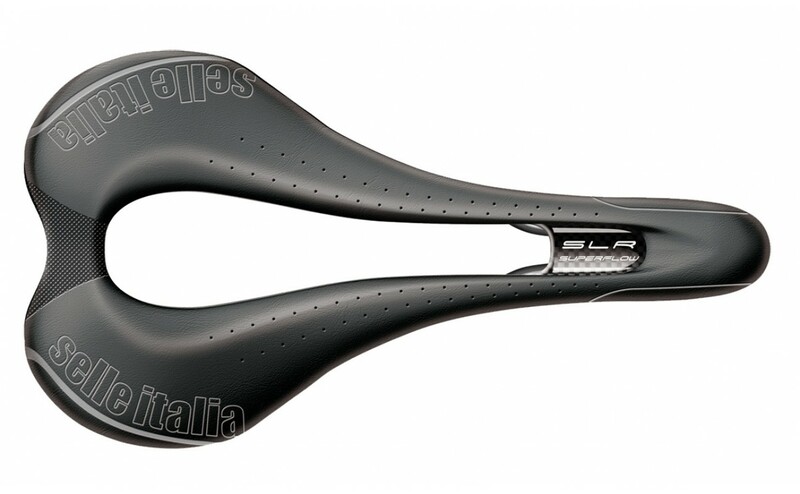 Again you can get very technical about, for example, saddle position. I would again suggest a more basic approach for the casual cyclist. Here are some simple steps to set a saddle height that is comfortable and allows you to pedal efficiently. Turn the pedals backwards until the cranks are vertical with one pedal at it highest point (12 o’clock) and the other at its lowest point (6 o’clock). Ask someone to hold the bike while you sit on the saddle. Keep your pelvis level, so no tilting one hip higher than the other. Hang your leg free on the side where the pedal is at its lowest point (6 o’clock). Your heel should just touch that pedal. If this is not the case adjust the saddle height until your heel just touches the pedal as described above. For most people this provides a saddle height that gives a slight bend in the knee (see picture above) when you move the ball of your foot to the center of the pedal. Your legs should not straighten out completely at the bottom of the pedal stroke and your hips should not rock from side to side while you are riding. Note that setting your saddle height this way means that you will not be able to remain seated and easily touch the ground with your feet when you come to a stop. You should always dismount when you come to a stop. 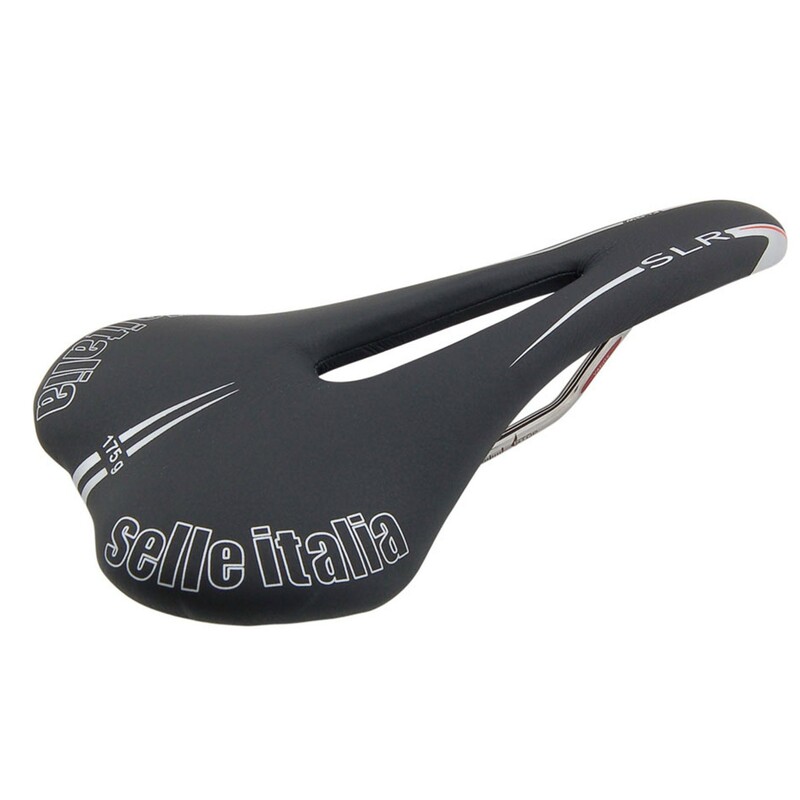 As for the tilt of the saddle, generally speaking level is best. However you may feel more comfortable with a slightly downward or slightly upward tilt. Ride with what feels best to you. 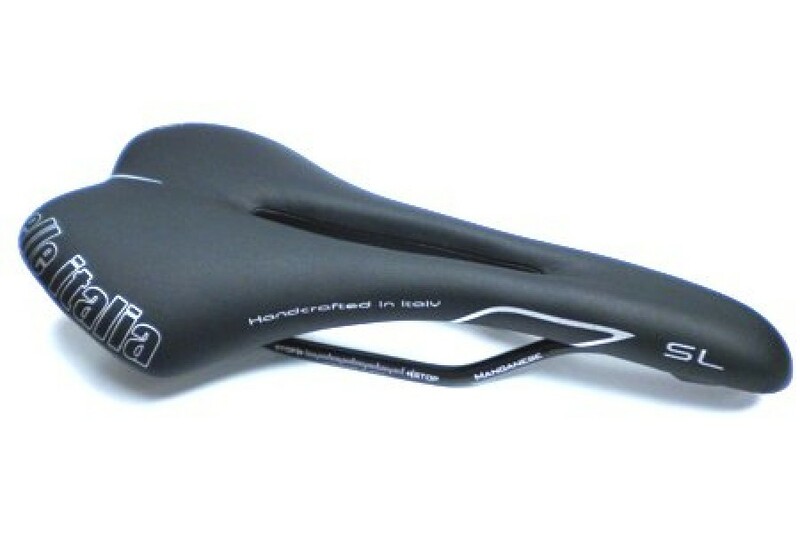 Once you have set your saddle height you can check if you can comfortably reach your handlebars. Again ask someone to hold the bike while you sit in the saddle. You should be able to easily reach the brakes and gear shifters. You should be able to rest your hands lightly on the handlebars. Your back and neck should be at a comfortable angle. If you have to lean forward and lock your elbows to reach the handlebars then the handlebars are too low and / or the stem is too long. 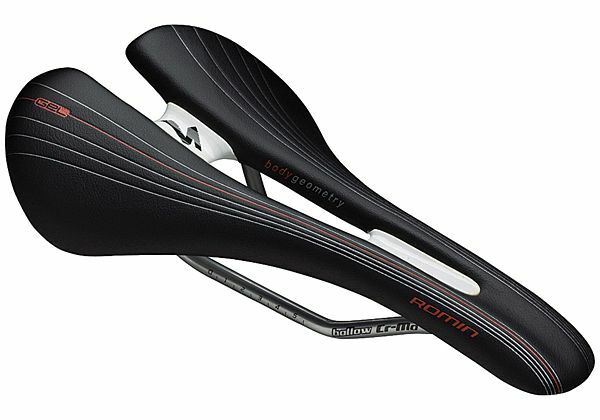 The stem is the component that connects the handlebars to the front fork of the bike. Unfortunately raising handlebars and changing stems is a job for a bicycle shop. This is just about the full extent of my bike fitting knowledge. But have no fear. Seventy four million hits are just a Google search away. Posted in Cycling in Malaysia and tagged Comfort, Fit, Frame size, Handlebars, Hybrid bike, Mountain bike, Pedals, Road bike, Saddle. Bookmark the permalink.